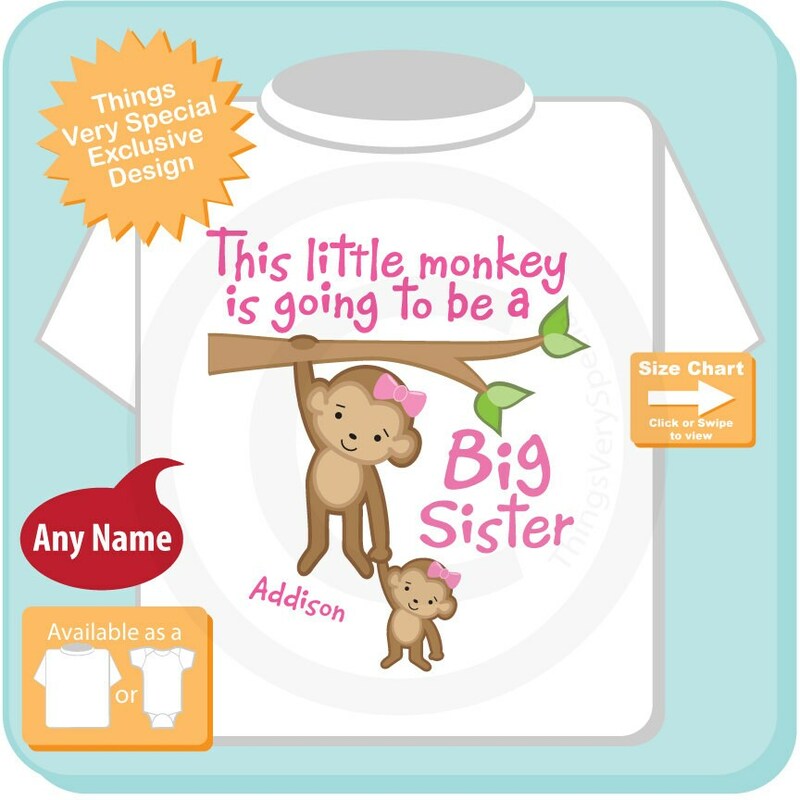 Super cute Personalized Big Sister tee shirt with awesome monkey big sister and little girl baby. Loved the shirt! 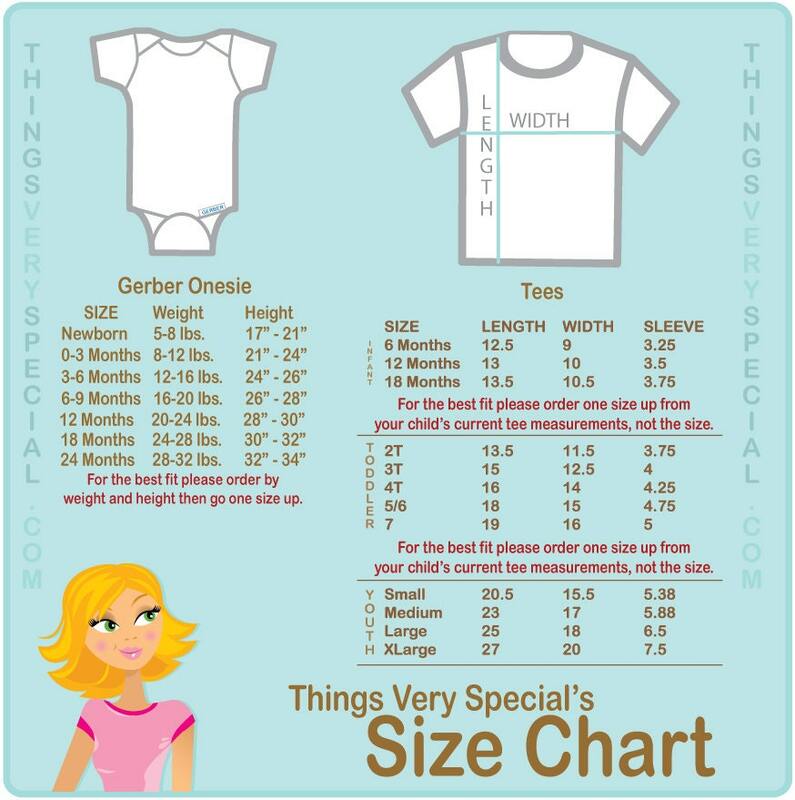 It does run a little small so I'm glad I ordered a size up!